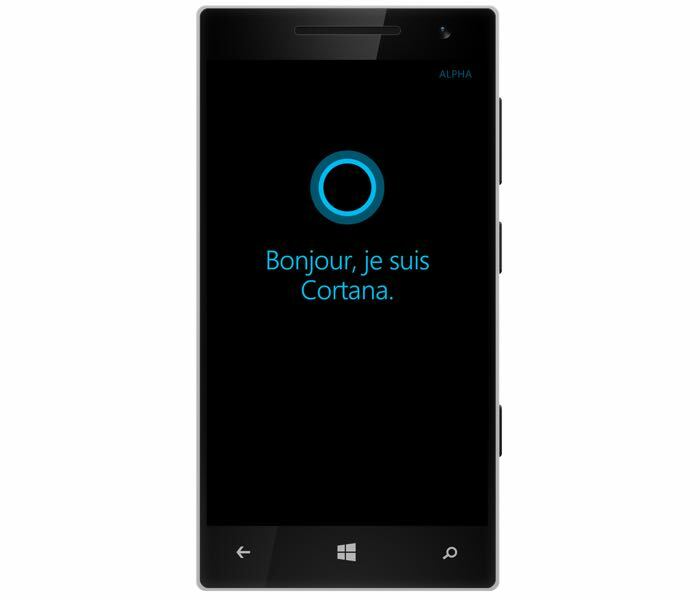 Microsoft has announced that they are launching their Microsoft Cortana Preview in more European countries, the software is an ‘Alpha’ version and it is designed to be used by developers. The Microsoft Cortana Preview is now available in Italy, France, Germany and Spain, this follows on from the beta release of the software in the UK and China. Alpha means that Cortana is new to these countries, most of the features in the beta version are available but some are missing or coming soon. For example, flight tracking is not available at this time for alpha. Transit data is currently limited to larger cities and will expand as we have more data. Additionally, reference data (e.g. “How tall is Mt. Everest”) is also not available – but we’re working hard to enable this soon! We have also worked hard to tailor Cortana’s personality in each language (with local chit chat and jokes) to make her more locally and culturally relevant (i.e. make sure she fits in!). Cortana will also show European football (or as we Americans call “soccer”) league data, including Bundesliga, Serie A, Ligue 1, and La Liga. You can find out more details about the Microsoft Cortana Preview at the link below, the software is available through Microsoft’s Windows Phone Developer preview program.